Pope Francis has acknowledged the suffering of innumerable nuns who were sadistically abused by Catholic priests. 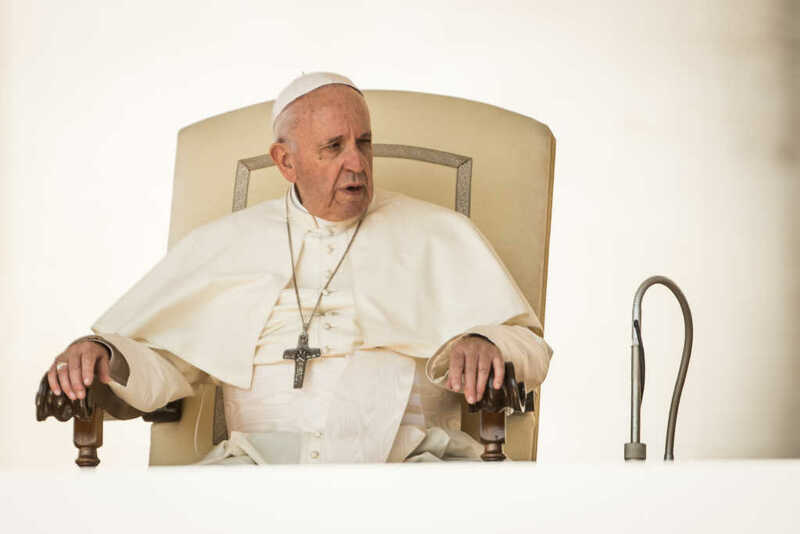 Speaking to the press while on tour in the United Arab Emirates, Pope Francis admitted that the sexual abuse of nuns was likely “still going on” in certain corners of the Church. He highlighted the case of the Community of St. Jean, where women were kept in “sexual slavery” at the hands of the priests, noting the “courage” of his predecessor, Pope Benedict XVI, in shutting down the facility. Pope Francis said sexual abuse of nuns was likely to be an ongoing problem in “new” congregations. Last year, the French website La Parisien reported the case of a former nun who was abused and raped by her parish priest between 2010 and 2011. Did the pope mean to say “sexual slavery”? Following the Pope’s headline-making remarks, the Vatican rushed to clarify his comments. “When the Holy Father, referring to the dissolution of a Congregation, spoke of ‘sexual slavery,’ he meant ‘manipulation,’ a form of abuse of power which is reflected also in sexual abuse,” said Vatican spokesman Alessandro Gisotti, according to CNN. Many are hoping that Pope Francis will do more to clearly outline the Church’s plans to tackle the abuse at a conference in Rome, scheduled for later this month.